Includes 8cm wide wrist straps to stabilise joints and prevent sprains. 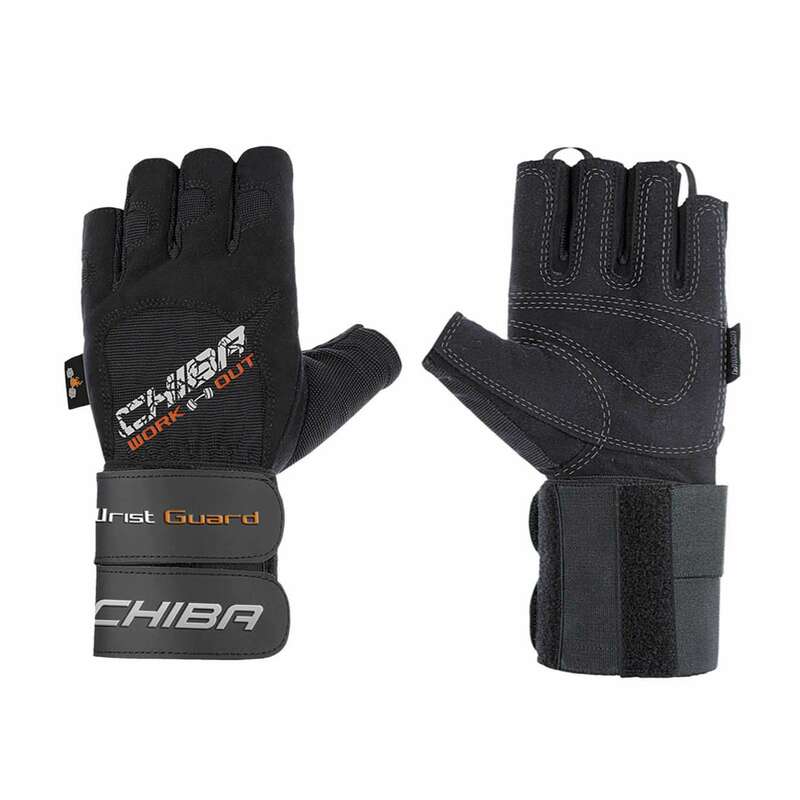 Professional Wristguard II Training Gloves from Chiba, made of Spandex and cushioned clarino palms for a perfect grip. 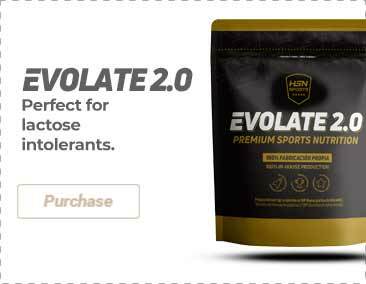 Highly resistant, hard wearing, washable gloves. Include an 8cm wide wrist band to stabilise joints and prevent sprains. It is important to use gloves whilst weight training, not only to prevent callouses but also to provide a firmer grip on bars and dumbbells and prevent slipping caused by sweat.